Document Q, the latest addition to building regulations that covers security, came into force on 1 October 2015 and left many hardware products non-compliant. 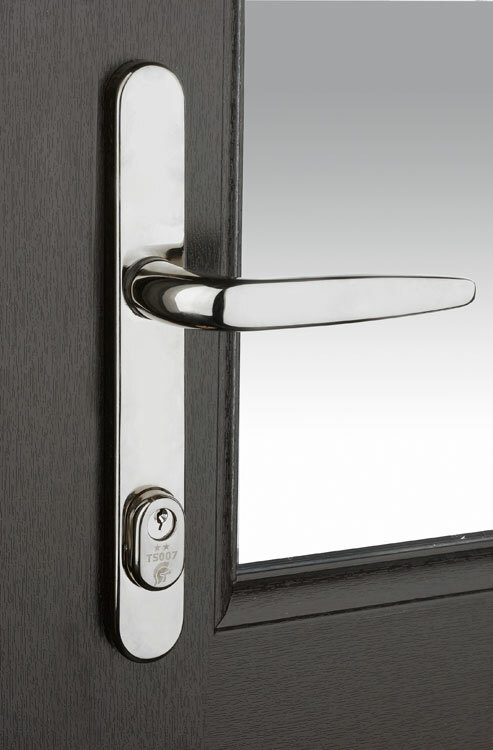 But Trojan’s core product range already met the requirements and put them ahead of the game in the supply of Document Q compliant window and door hardware. Currently, all windows and doors installed in new dwellings (that means new builds and conversions) need to conform to PAS 24:2016. Letterplates on doors need to meet the standards set out in TS008:2015 (a Door and Hardware Federation specification that represents best practice for the industry) and all main entrance doors will need to be fitted with a door viewer unless a measure such as clear glass is in place and have a door restrictor. 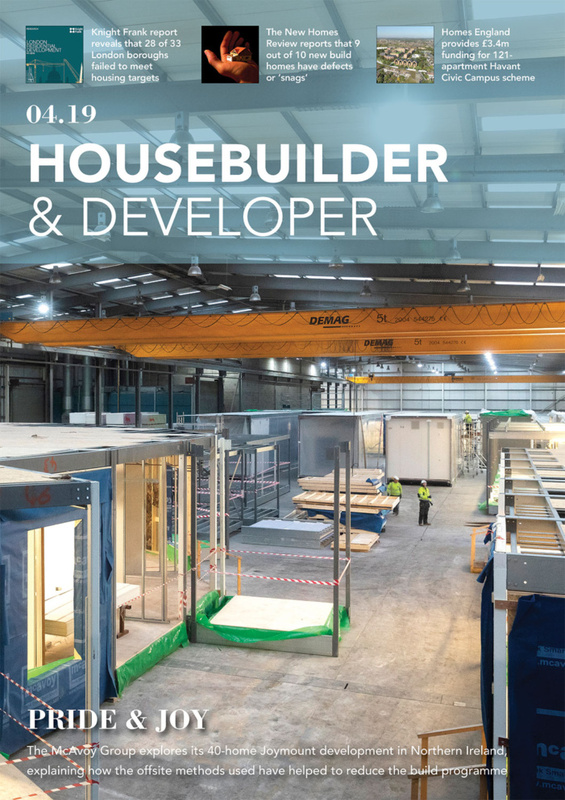 As you can probably tell, the new standards will have a big impact as architects, contractors and specifiers start to consider the impact the new requirements will have on their choice of architecture. 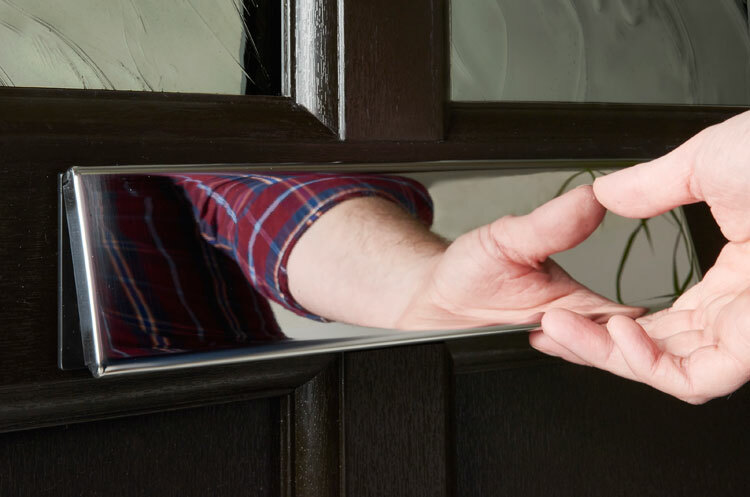 As a door and window hardware designer and manufacturer, one of our core missions has to be to develop products that meet exacting security standards. It therefore means that many of our core products already meet the standards set out in the new legislation. In terms of windows locks, both our Mustang and Pegasus Window Locks conform to the new requirements as well as having a wealth of other attractive features. 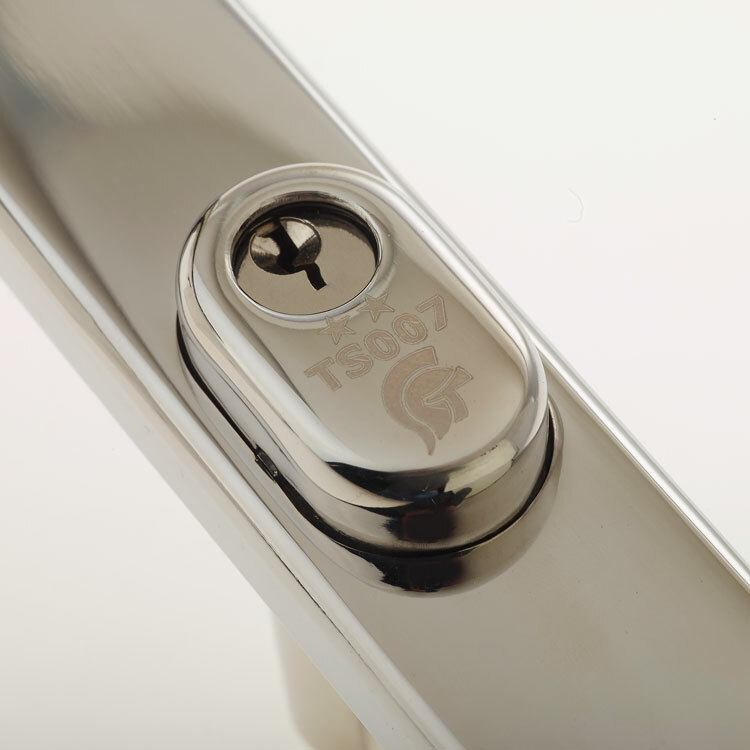 The Pegasus Window Lock is unique and offers the twin advantages of one price for all sizes and one size fits all, significantly reducing purchasing costs, making budgeting simple and dramatically reducing product inventory. The new PAS 24 door hinge requirements are met by the all new Athena PVC-U and Composite Door Hinges, as part of a door set. As well as being PAS 24 compliant, the Athena hinges have easy, accurate, independent 3D and 2D adjustments and are supplied pre-assembled ready to fit, dramatically speeding up the fitting process compared to similar double knuckle hinges. The hinge is easily adjusted in all planes, either in the factory or on-site by one person, ensuring perfect door alignment for years of trouble-free operation. 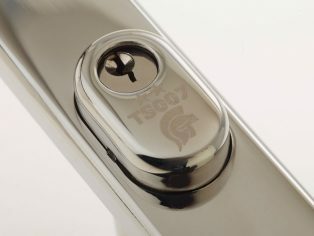 Our Sparta Stainless Steel TS007 2 star high security Door Handle is also PAS 24 compliant. Manufactured from stainless steel for ultimate corrosion resistance the handle comes with a 25 year surface finish guarantee and is one of the most popular products in our extensive hardware range. Finally, we have introduced one of the industry’s very few Document Q compliant letterplates. The new TS008 Unicorn letterplate is manufactured from Stainless Steel for ultimate corrosion resistance and meets the requirements of TS008 which means it can be used on doorsets that need to comply with the requirements of PAS 24:2016 or Document Q of Building Regulations. The TS008 Unicorn Letterplate’s inner protective housing has a unique concealed hinge mechanism to prevent attack. The inner flap has a positive stop feature for maximum protection from ‘fishing’ while the inner flap projection is below door handle height for added protection. 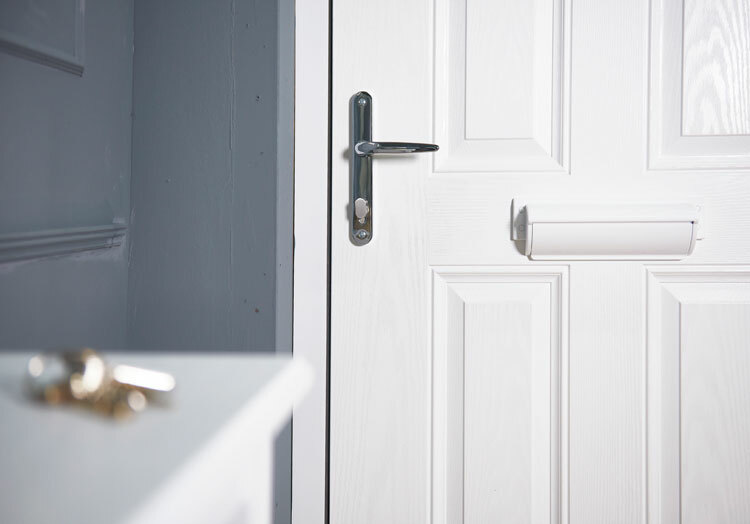 The simple but elegant styling will complement any doorface and is suitable for both composite and PVC-U doors and is available in a range of colours to match the door colour too. The external flap is manufactured from 304 Stainless Steel for ultimate corrosion resistance (galvanised mild steel is used for painted finishes). The letterplate has a 25 year anti-corrosion guarantee on all Stainless Steel product finishes and there is a 10 year mechanical guarantee on all versions. Legislation change almost invariably creates a great deal of upheaval. 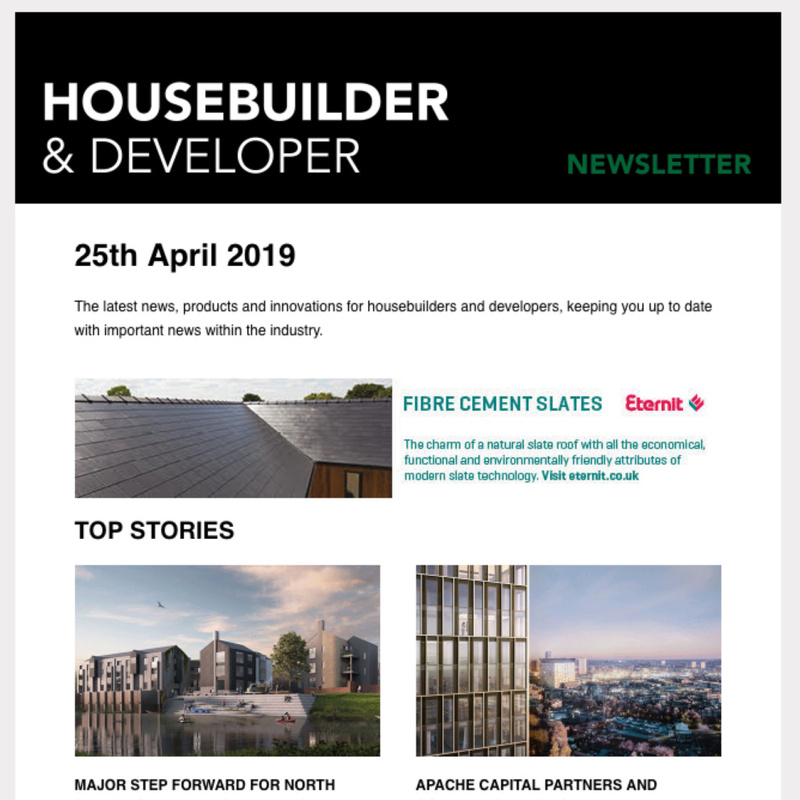 For architects, specifiers and contractors the new requirements will cause short term headaches as they reassess their go-to products. So if you are looking to partner with a hardware supplier that has their finger on the pulse when it comes to legislation conforming products then contact us today. To find out more about the Trojan products that meet the requirements, contact 01922 713 933.